Here are a few books that will be released this week. What books are you looking forward to? 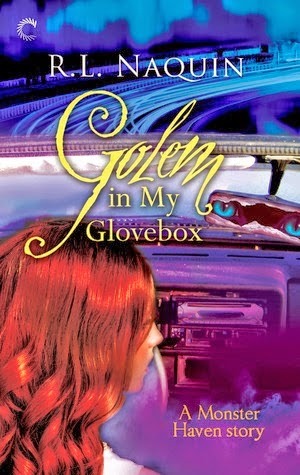 I love the covers for the Monster Haven series. They're always so colorful. ooh. 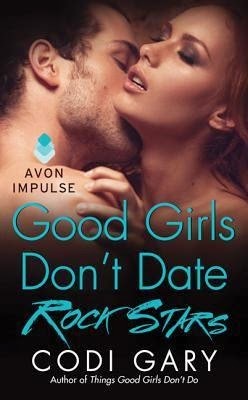 lol I like the title : Good Girls Don't Date Rock Stars xD wow. seems interesting enough. monsters?! Okay, that one I gotta get into. I'm venturing away from my mushy romancy stuff. Hell, I got into a post apocalyptic book the other day and finished it within that day, I think I'm ready to move onto monsters. lol. 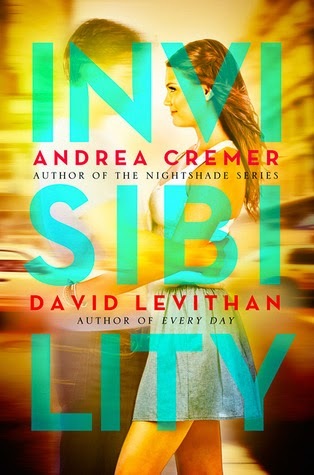 I love ACremer, I've lost track of her books though, i need to go back to reading them, she has an awesome writing voice. Hmm I might have to try Foster! yay for awesome new books!